Curly hair looks great, when it is behaving. But the thing with curly hair is that it does not always behave and can become frizzy in an instant. R+Co Twister Curl Primer provides a base for lustrous and hydrated locks that look fabulous all day long. 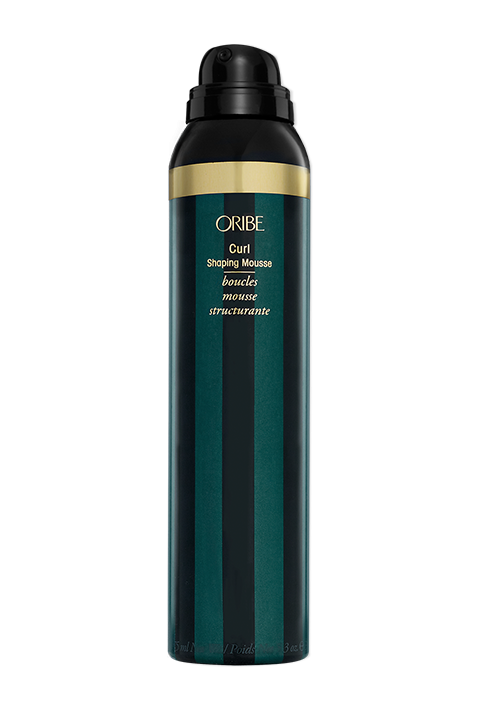 Think of it as a foundation for any other product you decide to use on your tresses, delivering truly defined and moisturized curls without the crunch, leaving your hair soft and shiny. If you’ve ever had your curly hair turn frizzy on you, mid-day or mid-function, then you know how frustrating it can be. What if you can have perfectly defined curls that stay lush and hydrated throughout the day with zero frizz? This curl primer makes that possible. Infused with healing properties, soothes and softens dry hair, sealing in the cuticle and enhancing the effects of every product you use. Yes, it works super great! It blends perfectly well with other products, allowing your hair to hold curls for much longer. 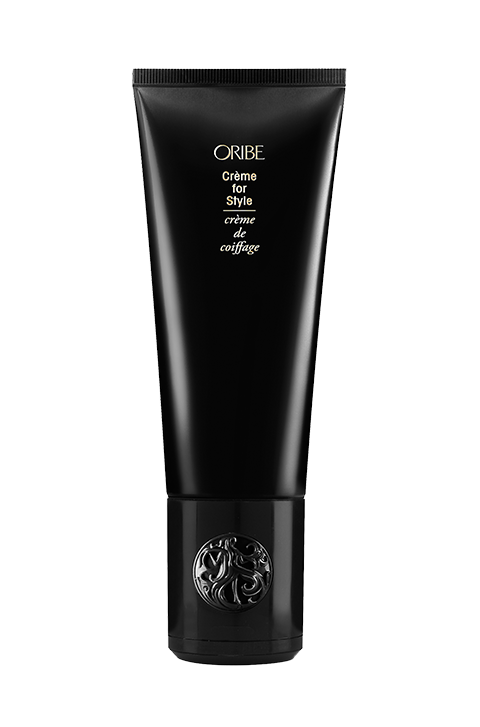 It gives you locks that are soft, with well-defined curls and absolutely no frizz. It brings out your natural curls and doesn’t weight down your tresses. 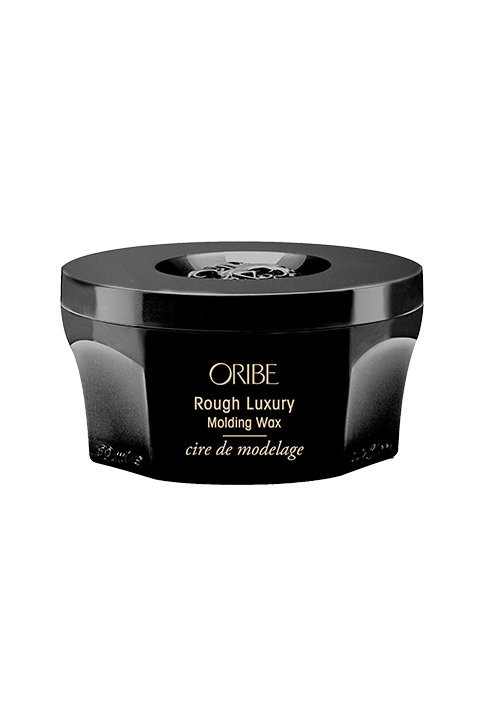 It is light and non-greasy, delivering well controlled curls that look and feel gorgeous. Apply a small amount of primer to damp hair and comb through with your fingers for even distribution. 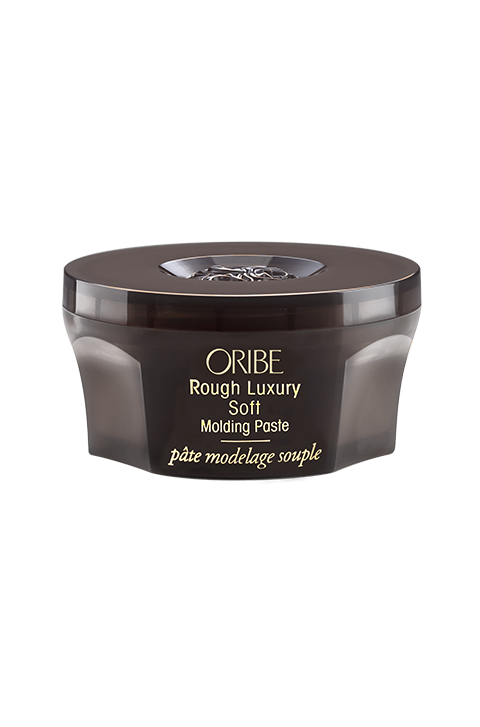 It works best on damp hair and as a base before you use other products. Aloe Leaf Extract, – sourced from Japan is rich in vitamins, minerals and amino acids that are known for their moisturizing, hydrating and conditioning for lustrous locks. Pequi Fruit Oil, – native to Brazil aids in smoothing the hair cuticle for enhanced smoothness and frizz reduction. It also increases shine. Hydrolyzed Quinoa Protein, – delivers ultra-silkiness and smoothness to locks while sealing in moisture for super moisturized hair. Shea Butter, – adds moisture to the strands making them softer and smoother.